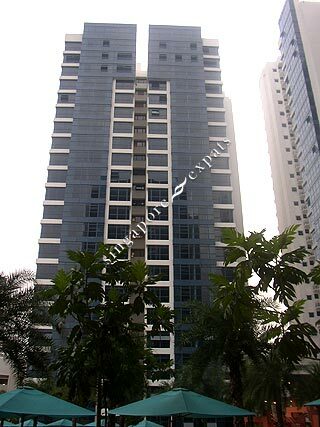 Full facilities condo & SO near Japanese School, NUS and big condo compound! Beautiful development with convenience. Mini-mart within condo. Near to amenities and public transport is well-connected. Peaceful environment to retreat after a hard day's work. Wonderful location just next to Waseda Shibuya High School, Japanese School. Really convenient too - near the green park, shopping mall. Near NUS, Science Park, Bioplis, Fusionpolis, Mediapolis, Jurong Island. Great location! only resort style condo in the West! very convenient its walking distance to wet market, shen siong, and eateries.have the magnificent sea view. there are two parks on both sides, plenty of schools nearby. close to NUH/NUS. about 15-20 mins to orchard. one bus ride away to vivo city. great location, walking distance to the recreational area of the west. Unblock view, open concept kitchen.